For Veterans Day, I thought it would be appropriate to highlight Philip Mason, my third-great-grandfather and veteran of the 14th West Virginia Infantry. Philip was born 20 November 1834 in Monongalia County, (West) Virginia, the son of John and Elizabeth (Everts) Mason. Philip married Martha Hibbs in 1858 in Marion County, (West) Virginia. (Of course, theirs would be among the three marriage records on the page that don’t have the exact date filled in. Thanks, Marion County clerk.) Martha died in 1893. Not too surprisingly, Philip remarried after Martha’s death. 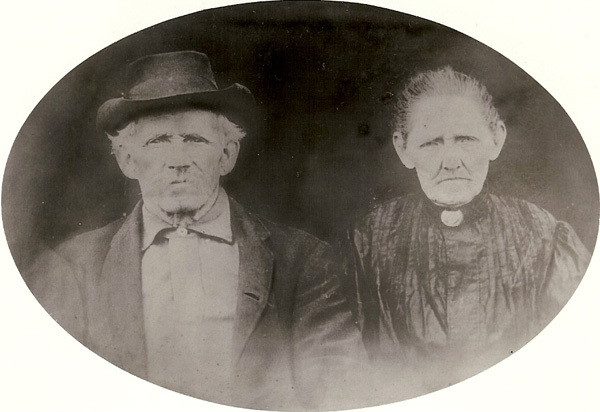 On 3 July 1894, he married Amanda D. Lowers in Ritchie County, West Virginia. 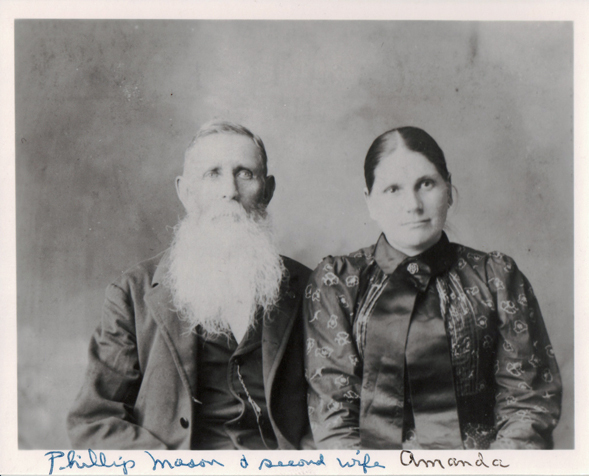 Philip and Amanda were married on 3 July 1894. (Yes, I knew that.) Amanda D. Mason was divorced from Weeden N. Lowers on 21 June 1894. What? Not only was Amanda married before, but she divorced her husband a mere 12 days before marrying Philip. I haven’t tracked down the divorce file for Amanda and Weeden, but the dates makes me wonder how it played out that Philip married Amanda just 12 days after the divorce was finalized. Was Philip a bit of a ladies man? Philip died 10 January 1909 in Washington County, Ohio and is buried in the veterans section of Oak Grove Cemetery in Marietta. After bragging on my daughter last week for knowing the difference between a Union and a Confederate tombstone, I thought it would be good to look at government-issued Civil War tombstones in a bit more detail. In a nutshell, the difference between Union and Confederate tombstones is the top of the stone. Union tombstones, such as that of Chas. Fetters, have rounded tops. 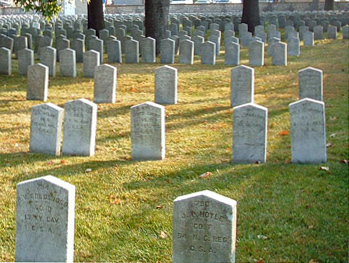 Confederate tombstones, like that of Sgt. R. Shipp, have pointed tops. Tombstone of Sgt. 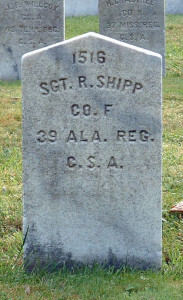 R. Shipp, Camp Chase Confederate Cemetery. Photo by Amy Crow, 8 Oct 2004. Tombstone of Chas. 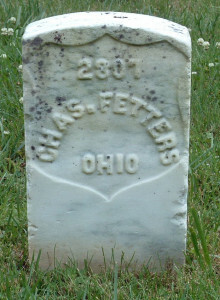 Fetters, Stones River National Cemetery. Photo by Amy Crow, 4 June 2005. A common question about tombstones such as Chas. 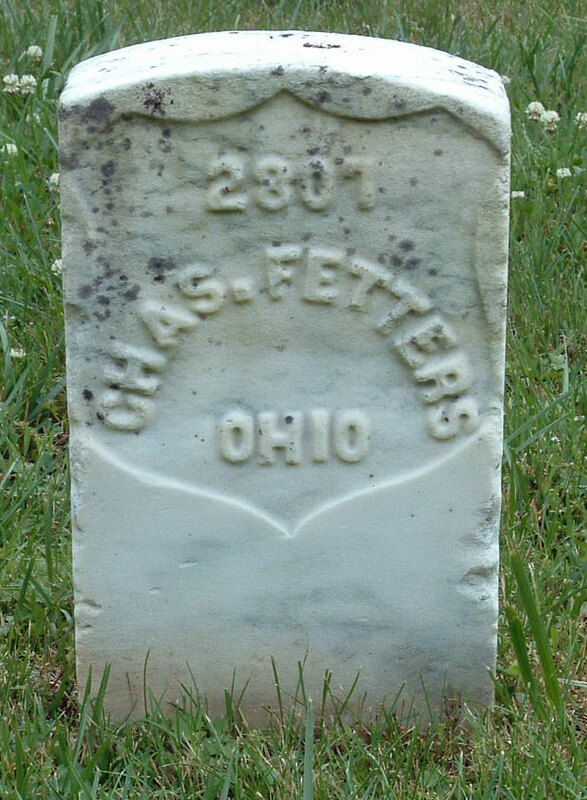 Fetters’ is “How do you know what war he was in?” It’s a good question, since U.S. government-issued tombstones (other than Confederate) have this same basic shape. The answer lies in the shield. The shield surrounding the name and the state (and, in this case, the grave number) was used by the federal government for graves of two wars: the Civil War and the Spanish-American War. Graves of Spanish-American War veterans should have “Sp. Am. War” inscribed on the stone, though this was occasionally missed. 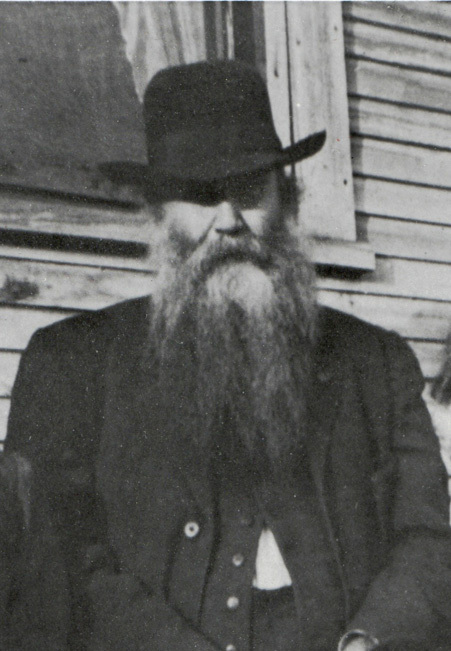 Thomas Andrew Young, my great-great grandfather, was born in Washington County, Ohio 30 August 1847 and I suspect he was a founding member of ZZ Top. Thomas was the son of John and Jane Mary (Douglass) Young. Among his 11 siblings were his two worthless brothers John and Douglass. Thomas lived his entire life in Washington County, with the exception of 1903-1906 when he and the family lived in Reynolds Store, Frederick County, Virginia. He served in the Civil War for a brief period. He enlisted in the 189th Ohio Infantry on 20 February 1865 and was discharged in September of that year. For his service and subsequent disabilities of “heart trouble, rheumatism, throat trouble, chronic diarrhoea and deafness in left ear,” he originally drew a pension of $6/month. This was raised periodically. By the time he died in 1920, his pension was $19/month. His widow Ella (Steele) Young, whom he had married 10 August 1879, drew a pension of $40/month. So, why do I think Thomas Andrew Young was one of the founding members of ZZ Top? 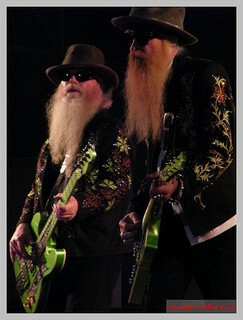 Compare his photo (circa 1910) on the right to that of two members of ZZ Top (shown on the left). ZZ Top by Renato Cifarelli. Young, Thomas A. Civil War pension file application 1122569, certificate 1000598. Young, Thomas A. Death certificate #36644 (1920), Ohio Historical Society, Columbus. Young, Thomas A. and Ella M. Steele marriage record, vol. 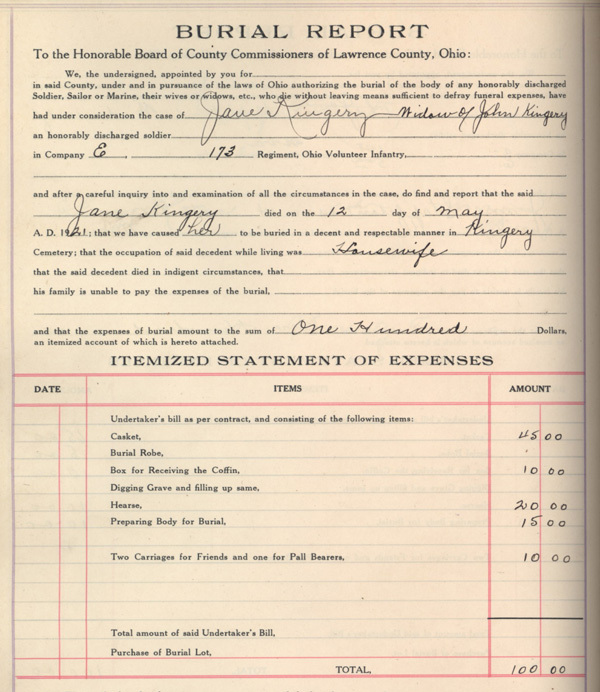 6, entry #5819, Washington County, Ohio marriage records. John Peter Kingery managed to stay out of the Civil War until the 18th of August, 1864. He and his wife Elizabeth Jane had only been married for three years. They had 15-month-old son and Elizabeth Jane was pregnant with their second child. And when I say “pregnant,” I mean she was very pregnant. Mary Kingery, daughter of John Peter and Elizabeth Jane, was born 1 September 1864. That’s a mere 14 days after John enrolled. John probably saw his baby daughter before he left for his service with the 173rd Ohio Volunteer Infantry. The 173rd didn’t muster in until 18 September. John likely didn’t leave for Gallipolis, where the 173rd was mustering, until a few days before. Imagine what Jane (as everyone called her) went through. A young mother with a toddler and a brand new baby, and her husband is going off to war. By 1864, the war effort is boding better for the Union cause, but it certainly wasn’t a guarantee of safety for anyone who was serving at the time. What were the weeks like for her as she waited for John to return home? Did she get a letter when John was admitted to the hospital in January 1865? Did she know about the fever and the disease that caused his hair to fall out and his legs to swell “to unusual size”? John stayed in the hospital in Nashville until March. 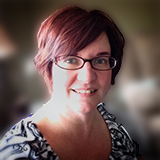 Did Jane learn that he had been furloughed home because of his illness? I almost hope that she didn’t, because on the way home, he became more ill and ended up in the military hospital in Cincinnati, and was there for several more days. He didn’t make it back to Lawrence County until sometime in April. We’ll never know exactly what happened at his homecoming. But it isn’t hard to imagine that he spent some time reintroducing himself to little Mary, who had grown from a newborn when he left to a 7-month-old — an eternity to a baby. Mary later married John C. Stumbo. The 1900 census lists her birthdate as September 1864. Other censuses are also consistent with a birth in late 1864. So when did John leave for service with the 173rd Ohio? Enrolling doesn’t necessarily mean that he left right away. There was often a delay between the time a man enrolled and when the regiment mustered in (when it officially came together). According to the Official Roster of the Soldiers of the State of Ohio in the War of the Rebellion, the 173rd didn’t organize until September; Company E, John’s company, didn’t muster in until 18 September. In all likelihood, John didn’t leave Lawrence County for Gallipolis until closer to mid-September. Moral of this story: Always create a timeline for your ancestors. Sometimes there is a story just waiting to be teased out. Kingery, John P. 1870 U.S. Census. Windsor Township, Lawrence County, Ohio. Page 604. Roster Commission. Official Roster of the Soldiers of the State of Ohio in the War of the Rebellion. Vol. 9. Cincinnati: Ohio Valley Press, 1889. 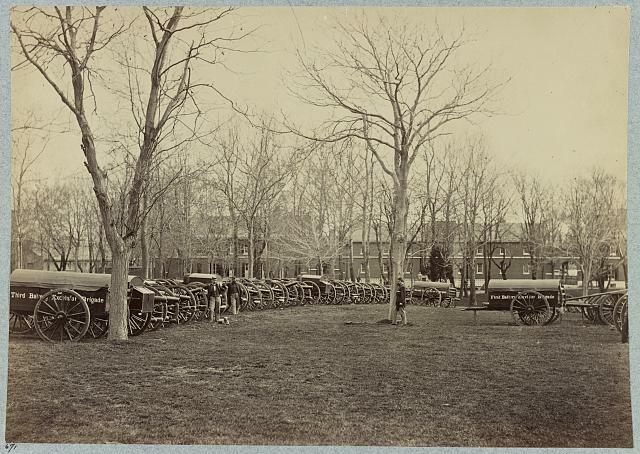 When we think of the Civil War, we tend to think of the participants in two groups: young soldiers in combat and old white-haired veterans who later sat around telling tales of their days in the war. What is often overlooked is the toll — both physical and mental — that the war took on those who returned home. When he enlisted he was a farmer and has always followed said occupation. Don’t think that his disease has been aggravated in the least by intemperance or any bad habits as Mr. Eber Johnson was always regarded as an industrious sober man prior to his enlistment. Since his return from the U.S. service he is still a sober man but unable to perform any manual labor to amount to anything. Those words are from John Murnahan in his affidavit on 11 March 1886, filed as part of Eber Johnson’s application to obtain a Civil War pension. Eber, my great-great-grandfather, had been a private in Company D, 1st Ohio Heavy Artillery. He enlisted in October 1864 at the age of 41 (older than most enlistees). He was discharged 25 July 1865. Though he served just nine months, the war had a devastating effect on him. My property consists of forty one acres of land with a cheap frame house and log barn left to me by my husband in his will. Valued at about 200 dollars. My tax on said property is $4.50 annually. I have no personal property outside of my household goods. I have no income of any kind outside of the third I get off of the 41 acres of land. What happened that caused Eber to go from an industrious man to not being able to perform manual labor, to the point that his widow was left with just 41 acres of land and “a cheap frame house”? Those of us looking back can’t be completely certain, but in Eber’s mind there was no doubt as to what caused his physical decline. It was one long, arduous march from Knoxville to Bean Station, Tennessee in December 1864. That it was on a forced march from near Knoxville to Bean Station, Tenn. It was in the middle of Winter and we had to leave our overcoats, knapsacks, etc and it was so severely cold that the water would freeze to our pantaloons. Whether or not that one march was the direct cause of Eber’s decline is a matter of debate. One thing is certain: the Eber Johnson who returned home in July 1865 was not the same man who left in October 1864. Eber’s pension application was eventually approved. The amount: $12 per month. Eber Johnson’s signature. Declaration for Original Invalid Pension, 23 May 1885. Pension application 541396. Eber Johnson, Civil War Pension file, application 541396.